Touchstone had the honor of being the voiceover actors and recording/sound artists for Bethlehem’s new Heritage trail. “With the use of handheld audio devices, the Heritage Trail TM allows participants to walk, run, or bike through three centuries of Bethlehem history. 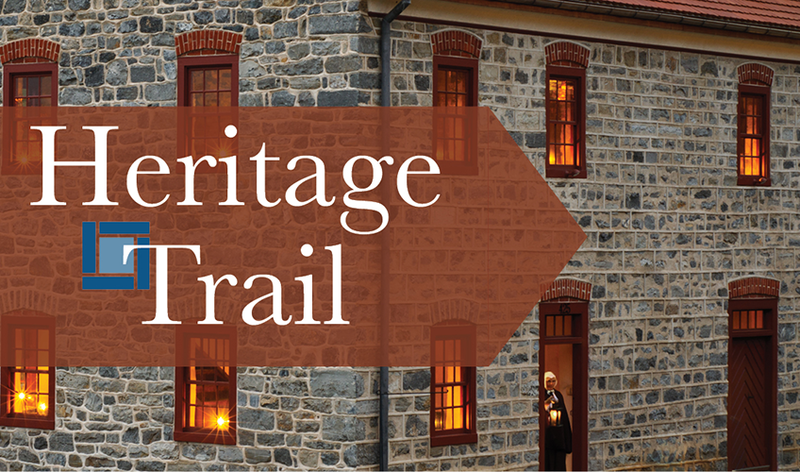 Stops along the trail include two National Historic Landmarks, Victorian era homes, and Bethlehem Steel buildings.” For more info.